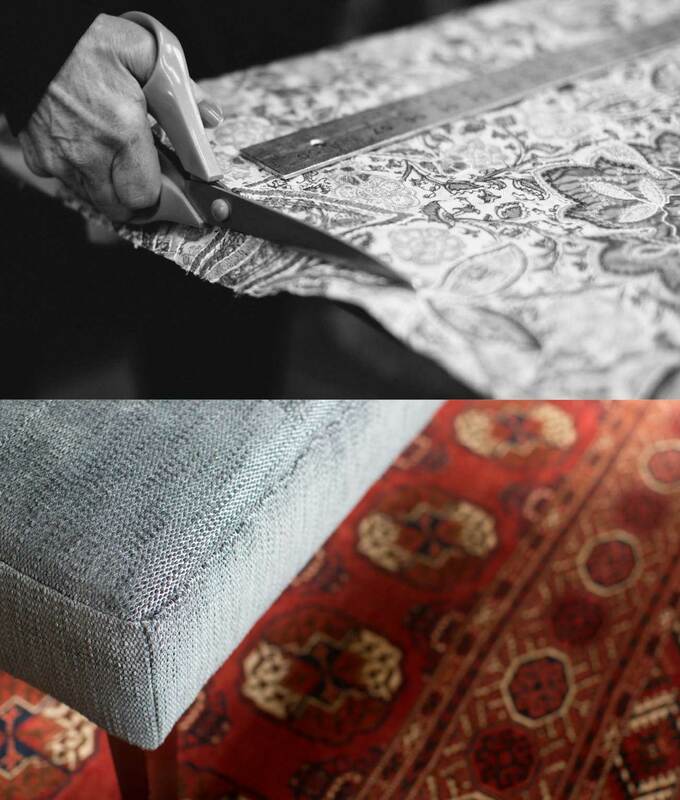 Working with our local upholsterer we can custom design sofas and chairs as well as reupholster or recover existing pieces. 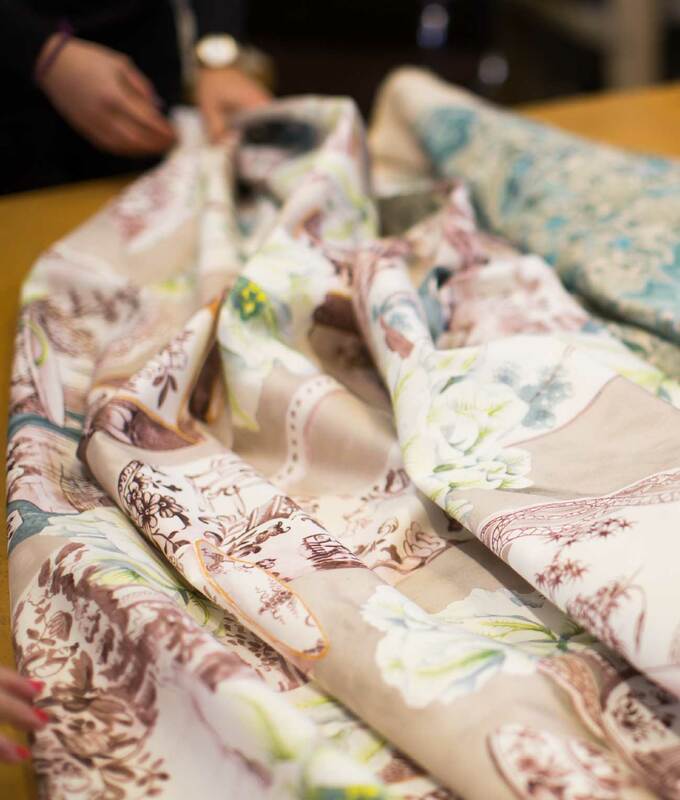 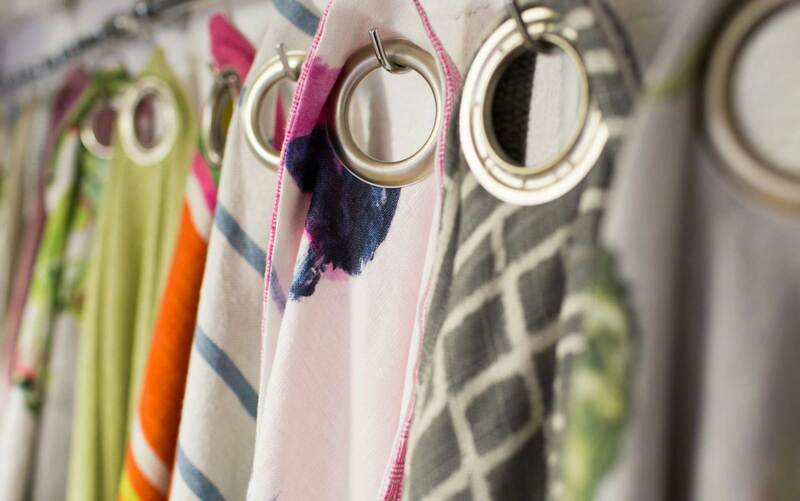 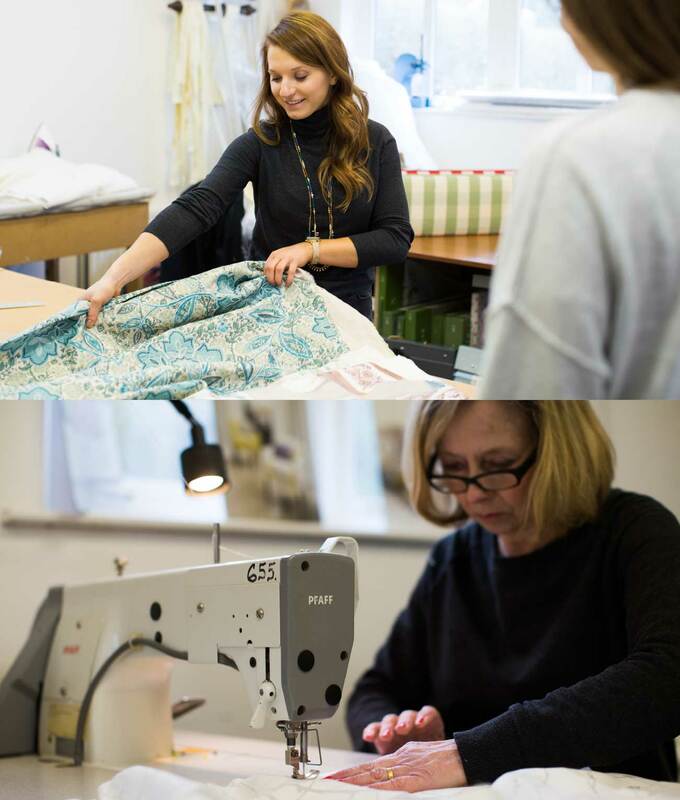 We hold a large collection of designer fabrics from around the globe in our Belfast Studio. 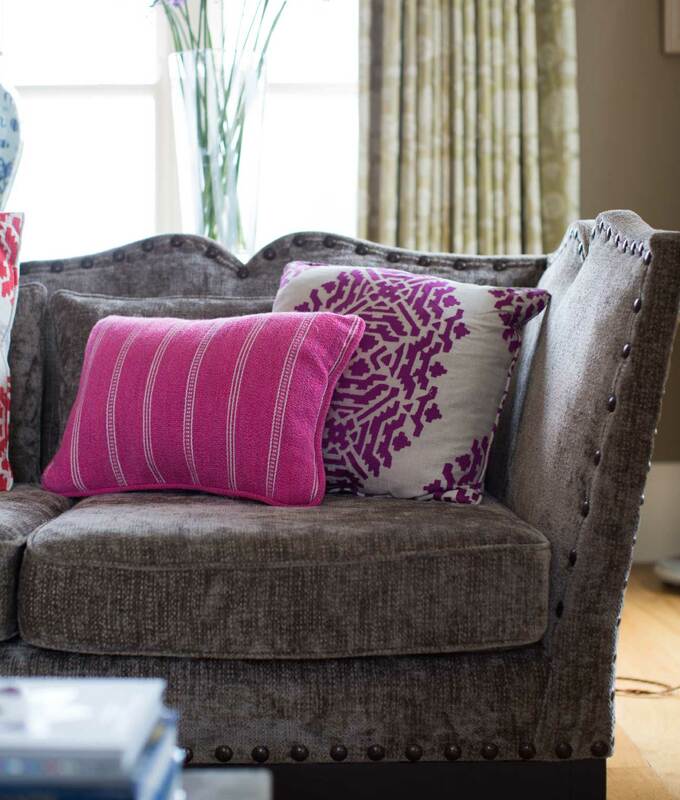 From bold and contemporary to soft and understated, we have a vast choice to choose from. 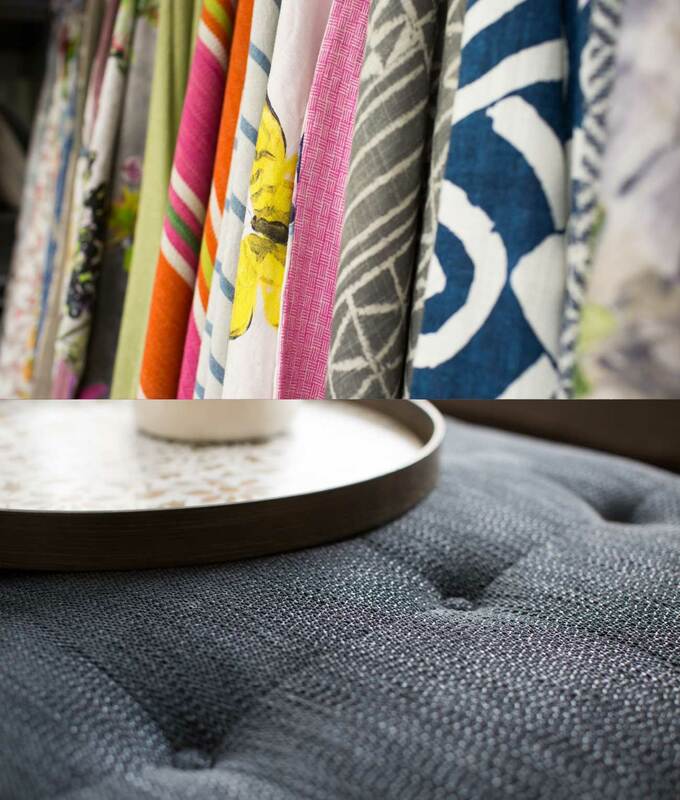 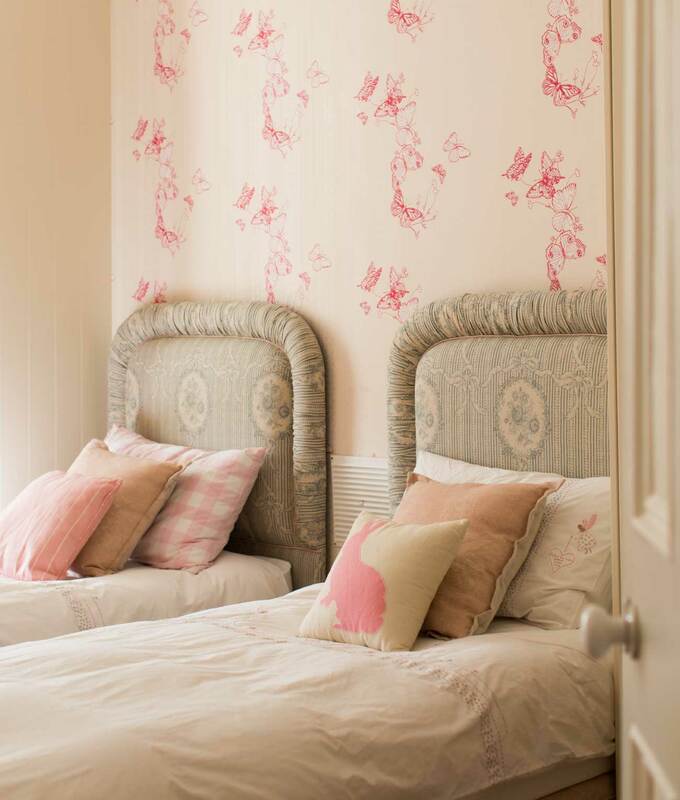 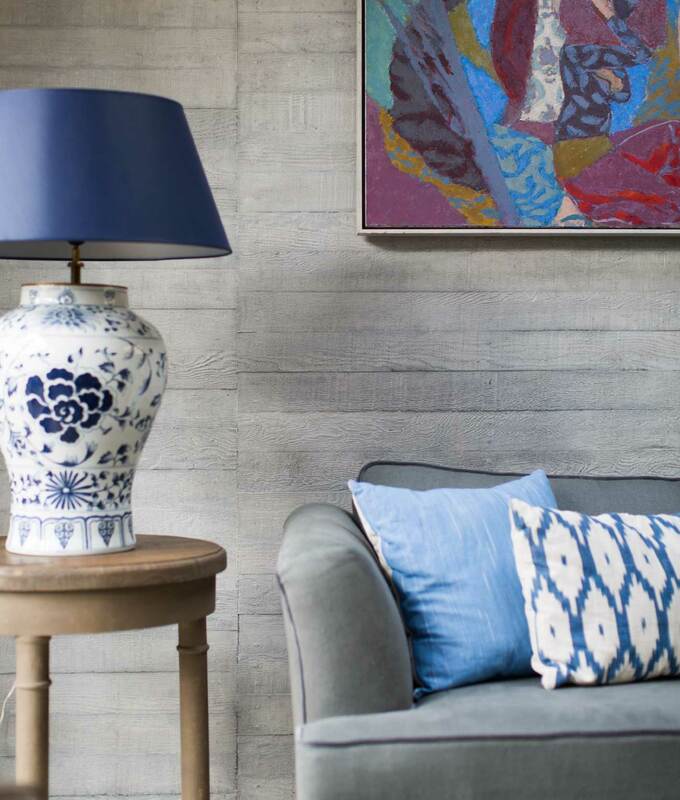 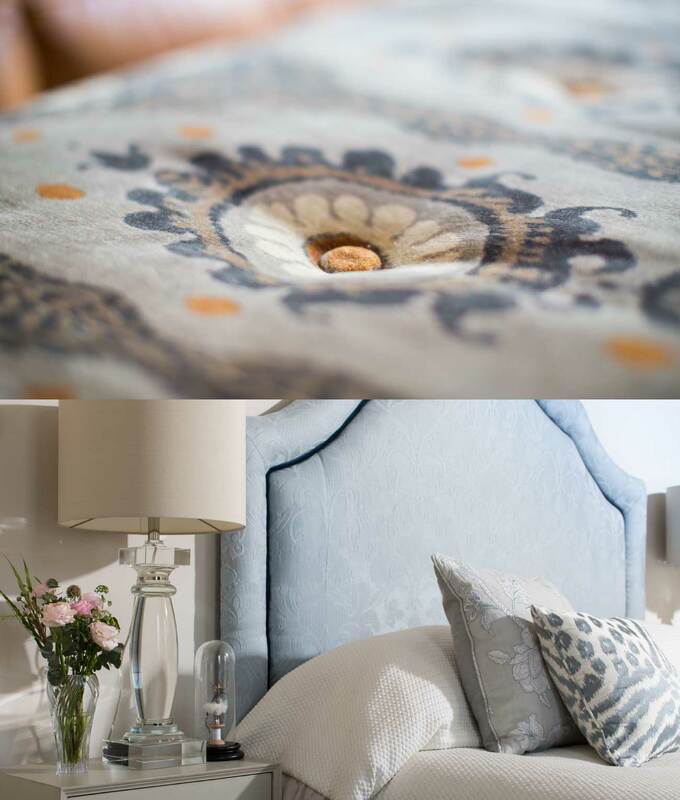 Brands we stock include; Zoffany, Manuel Canovas, Osborne & Little, Designers Guild, Pierre Frey, Nobilis and Mark Alexander.